Anita qualified for Fellowship with the CGA in 2000, and has been actively engaged ever since. She has served as Director of Education, taught general interest classes and worked with the CGA in a myriad of other ways. She most recently coordinated a world-class gemmology conference in April of 2014 in Toronto. Karen has been a strong supporter of the CGA since she earned her Fellowship in 1989. Since then she has been involved with all aspects of the organization, including Secretary of the Board of Directors, Distance Education tutor, instructor for lab, appraisal and general interest courses, and highly skilled do-it-all volunteer. 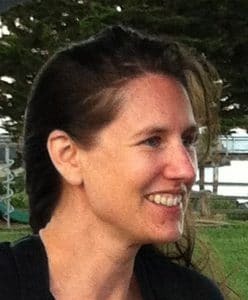 Anna Yampolsky is our Gemmology Program’s Practical teacher. She is a long-time member of the CGA and a teacher with us for the past 4 years. Anna started her training in Israel where she completed a Diamond Grading Course and worked at the Israeli Diamond Bourse. Anna earned her Master Valuer diploma and has over 20 years of gemmological experience. JoAnne is the smiling face in the Toronto office and looks after the day to day operations for the CGA. 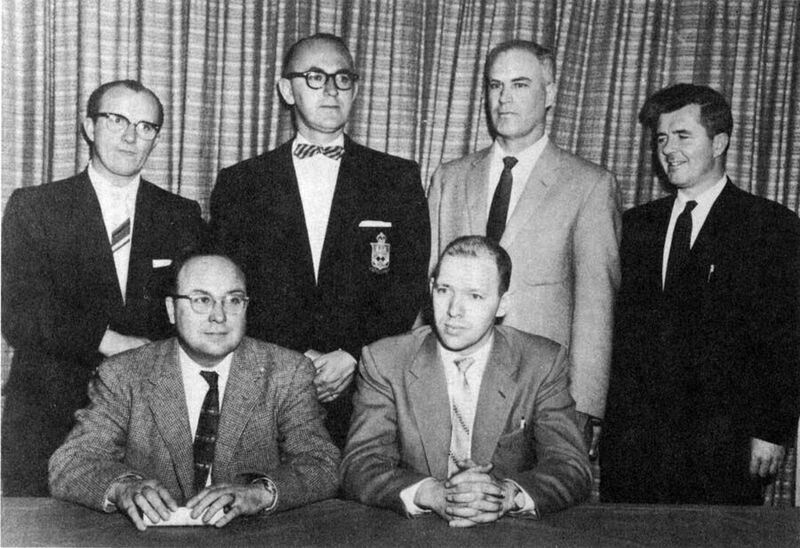 The First executive board of the Canadian Gemmological Association, 1959. 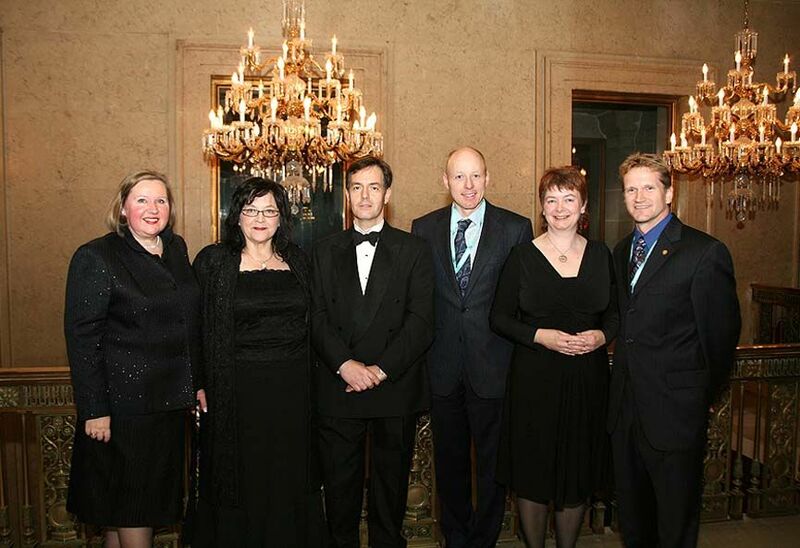 The 2009 executive board of the Canadian Gemmological Association. L to R: Anita Beardwood (Conference Chair), Donna Hawrelko (Director of Education), Duncan Parker (President), Brad Wilson (Vice-President), Jennifer McKercher (Secretary of the Board), Glen King (Treasurer).